If you haven’t signed this already, you know what to do. If I were a Britton, I would sign this petition in a blink. In slim hope to stop this madness. 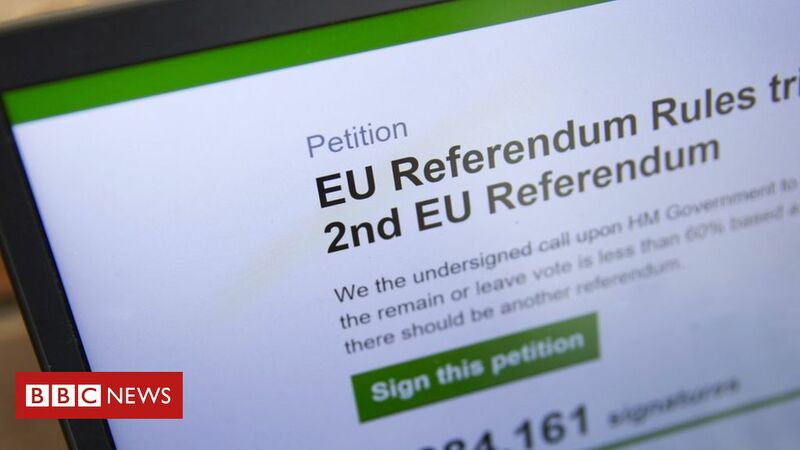 This is not only the largest online petition ever, it is the fastest growing too. This is hopefully a new dimension to democracy. Currently at just over 2.5M at 8:30am and was at about 700K at about noon yesterday. This is hopefully a new dimension to democracy. In the developed world there is no and never has been democracy. All we have is the illusion of choice. This is a way to use the internet with a verified system (name, address, postcode and email) to register an opinion that was not available in the past. It isn’t perfect by any means but neither is a paper counting system run 3 years ago when the Vote Leave broke electoral law. 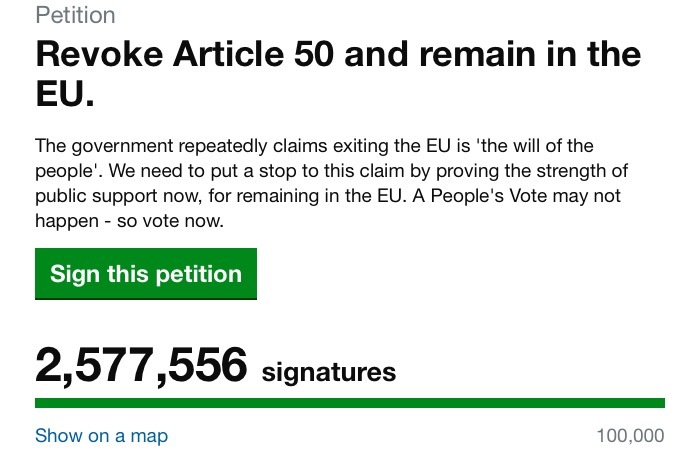 Hopefully as the petition numbers move towards the 17.2M who voted leave, it will be increasingly difficult for that woman to ignore the “the view of the British people”. The woman is not just inept but also delusional. She truly believed the nonsense that comes out of her mouth. I’d go so far as to say she is suffering from some sort of mental disorder. The fires are not just closing in on her, but the have now engulfed her, yet she is still pouring on more fuel convinced that it’ll put the flames out. 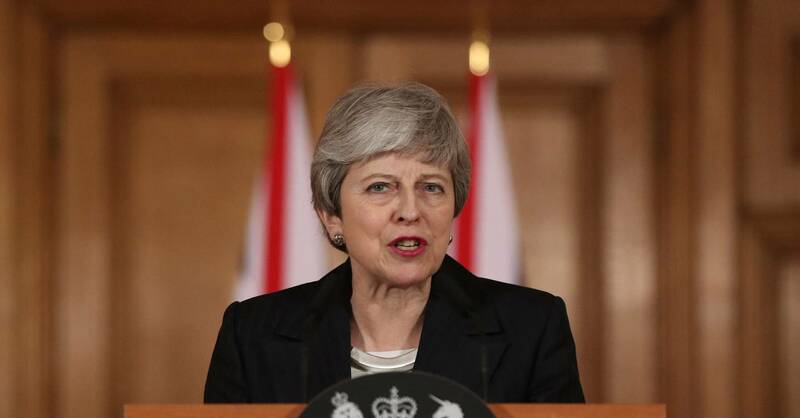 This isn’t a comment on BREXIT, or the rights and wrongs of leaving the EU, but on the person who is meant to be managing the process and the fact that at every step she has balls’d it up bringing the country to the point where the only option now is to cancel the whole thing and start over. As a Brit. living in Portugal I didn’t get to vote in the referendum yet it will affect me more than 99% of the gammon that voted to ‘take back control’. I signed the petition yesterday. Unfortunately even if it hits 10 million I doubt it will influence the blinkered goat we have of a PM. So another 1.5M in last 24 hours. getting there. It’s been hijacked by bots, just like another time when one guy signed 33,000 times while he was taking a shower. It requires a valid postcode and email confirmation so it would not be trivial to use a bot, I would think. 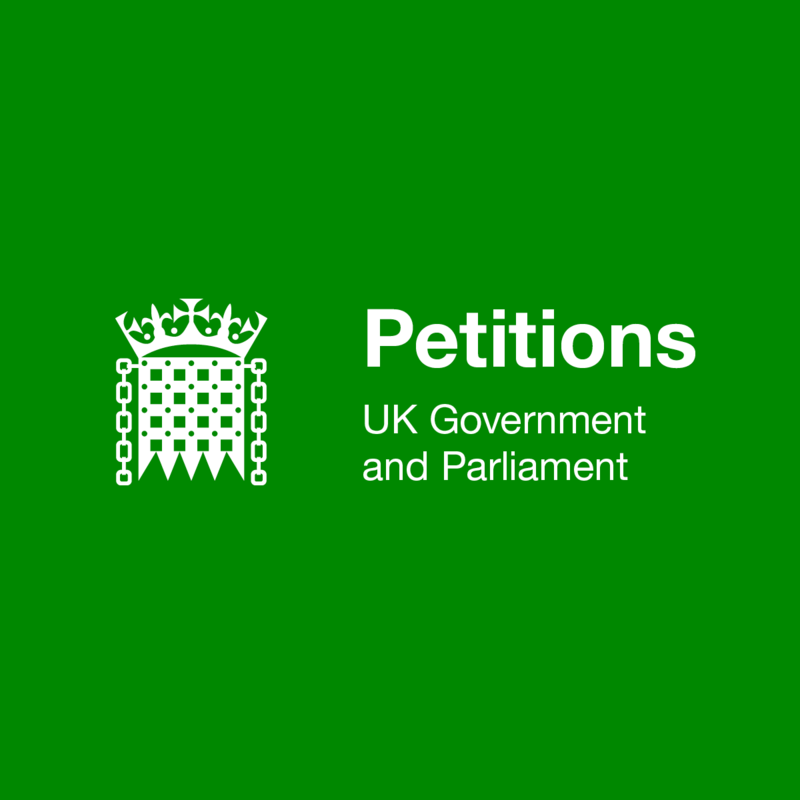 Plenty of people would be keen to dismiss the petition. There have been quite a few claims of bot misuse but who knows. Has to be better than a paper system. Where have you read that, and did they have proof? Of course, there is no way to know if that’s accurate. This was when it happened in 2016. Seriously, you can have a petition with a 100 million signatures and IP addresses are easy to fake. It won’t make a damn bit of difference, just like it didn’t change anything when a million people marched against the Iraq war. You know the owner/editor-in-chief is a very prominent BREXITeer and is more right-wing than most members of the ERG? Not saying that article isn’t correct, but the very fact it’s on Guido means it shouldn’t really be used as a reference point. Are you seriously suggesting the BBC is pro Brexit? Eh? BBC? Sorry, have I missed something? 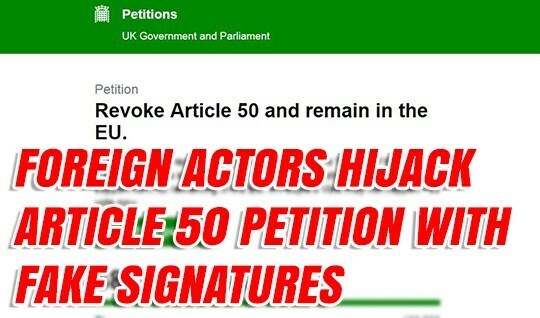 The article about hacking on the revoke petition was on Guido, no? Yes and the other article I cited was from the BBC, when this happened 2 years ago. OK, gotcha, sorry, was lost there for a moment. I believe (likely wrongly) that things have changed since then. I believe back then there was no need to use a legit email, which I believe is now the case. I also think, as proven on this vote (I think), that although you can repeatedly vote with the same email address, the additional votes don’t count towards the total. Obviously, a lot of its and buts surround this or any such petition, but the fact that the government dept (assume it’s a government dept) that runs the site has come out and said they believe the vast majority of votes are genuine, in the first instance I think I’d say I will give them the benefit of the doubt, until proven otherwise. And I don’t say that based on how I voted. That aside though, IMO anyone who at this point doesn’t think that revoking A50 is the best short term way forward has clearly got serious issues with reality.